Jess is the co-founder of Migrateful, a cookery initiative where refugees and migrants teach their traditional cuisines to the public. She is also a fundraiser for Housing Justice. 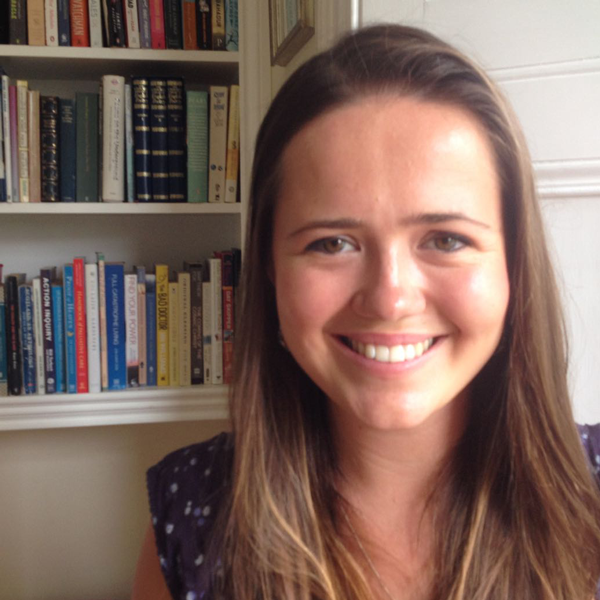 During Year Here, Jess was placed at the Bromley By Bow Centre where she developed an English language club and made a film about the impact of cuts to English language teaching on immigrant communities.